Idea Cellular has made yet another change to its unlimited combo plans. The operator stated that its free voice calling roaming benefit could be available in national roaming on Idea network and non-idea network. Idea Cellular recently started offering unlimited roaming outgoing calls as well with its unlimited combo tariff plans. This move from the company is helpful for frequent travellers. If you still didn’t get this new move, here’s what it is. So, whenever you go to a new place where Idea Cellular has no coverage. At that time, the network will latch onto to a different operator, or you may manually select the network. If you latch onto another network, you will be charged as per Idea’ Intra Circle Roaming agreement with other operators. That said, you will be charged at different rates for voice calls and SMS. 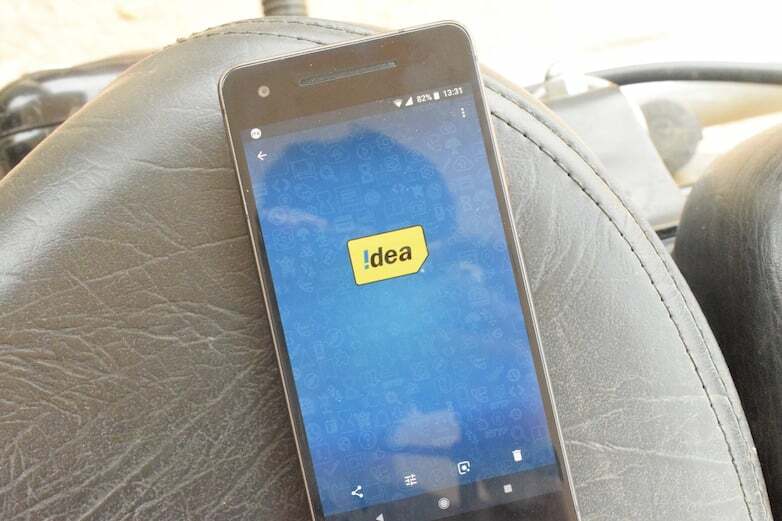 But with this new move, if you’re on Idea’s unlimited combo plan, the roaming services on the non-Idea network are free, meaning the voice calls and SMS will be free of cost. Idea Cellular started informing the customers across different circles since yesterday. The unlimited combo plans of Idea Cellular are Rs 309, Rs 357, Rs 398, Rs 449, Rs 498, Rs 599, Rs 697, Rs 799, Rs 897, and Rs 1197. This is an excellent move by the company. As said earlier, Idea Cellular recently revamped its unlimited combo tariff plans. All the plans under the unlimited combo section now offer roaming outgoing voice calls as well, and only the data benefit and validity differ with every plan. Does this change from Idea Cellular make any difference to you? Let us know by commenting below. Note: The story was based on details from Idea Cellular website and now they have corrected it. Is idea latching on other networks like Airtel, Vodafone, Tata, Jio, bsnl, etc. Idea has already removed ICR agreement with other operators in many circles. Even vodafone is not giving idea it’s 3g in mumbai now. Then what is the use of this.